App’s are everything. Literally, there is an app for everything. We use them for school, work, organization, communication, and more. We even use apps to build other apps. I’m pretty sure Apple’s app store adds about 1000 apps daily. And old ones are always being updated. There’s even a prediction that there will be 5 million apps in Apple’s app store by 2020. Unfortunately, we don’t always have access to all of them. 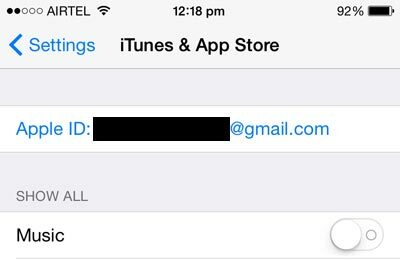 Initially we are only able to purchase and/or download apps that are available in the country/region our Apple ID is tied to. 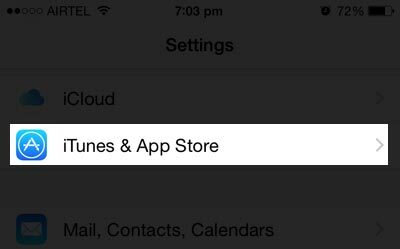 Majority of the apps available in the app store are available in all countries so this shouldn’t have too much of an effect on your options. However, occasionally you may come across and app that is only available in designated countries. Under these circumstances, you will not have the opportunity to obtain that specific app. There may be one way for you to gain access if you come across an app that’s not allowed in your country/region. 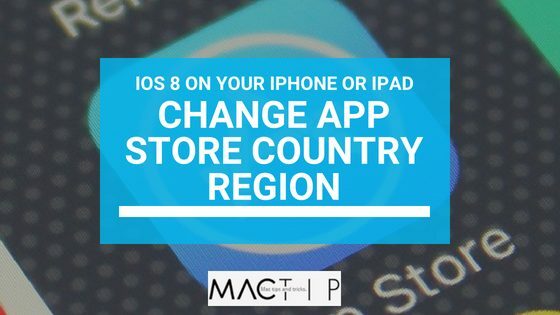 Your best chance at getting this done, is to go in and change the country/region of your app store. Guess what? You can accomplish this step-by-step process directly from your Apple device. 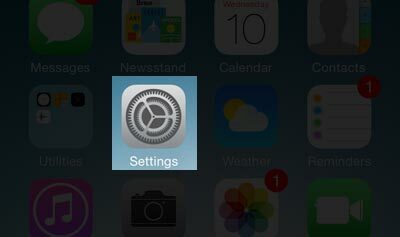 On your Apple product, open the Settings app. Your phone will then ask to specify your next action. 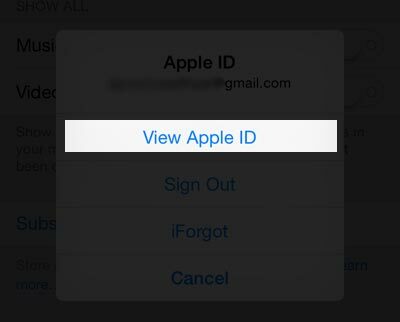 View your Apple ID. After that, you must enter your password for identity verification. 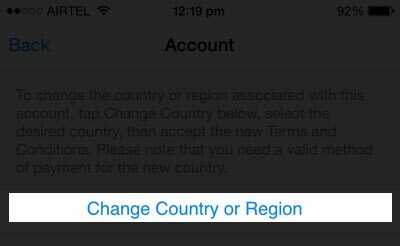 Once you’re in, select the country or the region that the app(s) you want to obtain are allowed in. Click Agree when the Terms and Conditions appear on your screen. On the following screen, you must add an accurate Zip Code and a method of payment that is allowed in the country you’ve previously chosen. If there is an option to choose None, select that. It may not appear for everyone. 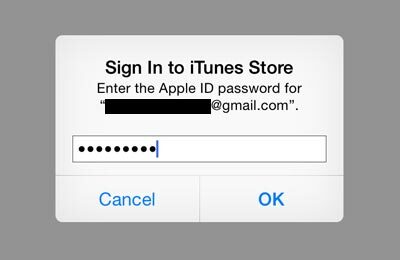 The complex part about it is when you already have a payment method associated with the Apple ID. If you do not have any methods of payment selected or set up, then you have the option to choose None, which would make the process a lot easier for you. Unfortunately, if you already have card added, none is not an option and you must to add an accurate method of payment allowed in the country you’ve chosen as well as that matches the zip code you’ve provided. If you happen to run into this problem, you could always try removing your payment method, but that’s a lengthy process, that I don’t necessarily feel is worth the effort. If you do not have any issues, then enjoy your new apps as you please. Best of luck to you. I hope this helps!